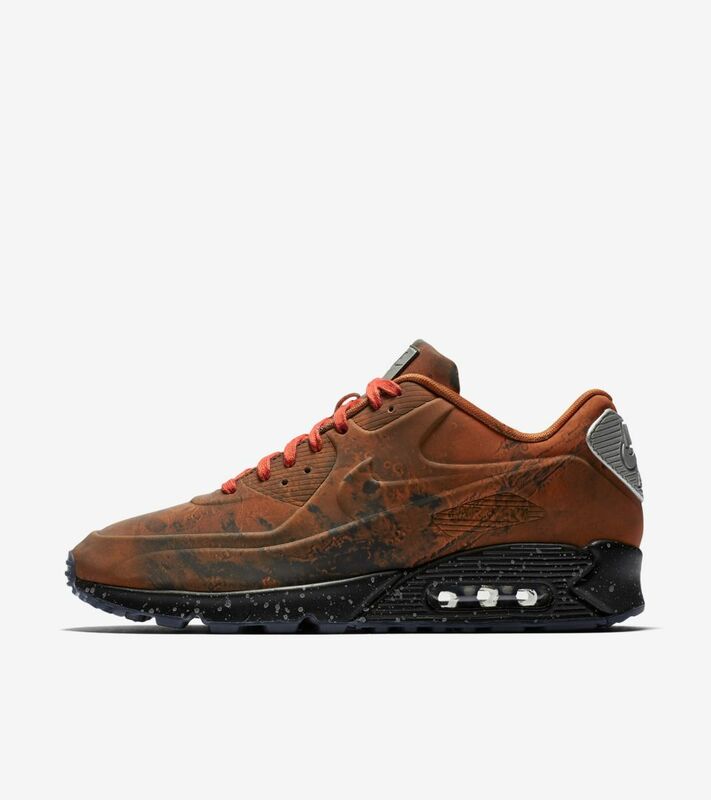 While celebrating the past, this special-edition Air Max 90 looks forward to the exciting future of space travel and discovery. 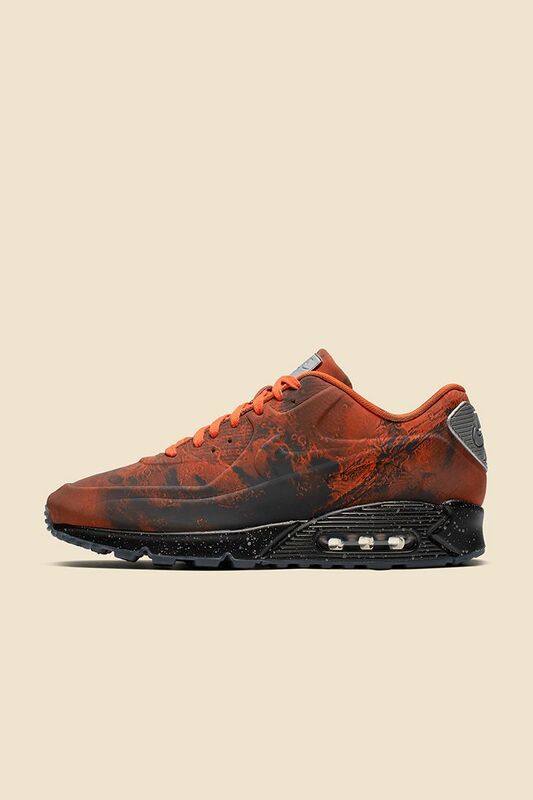 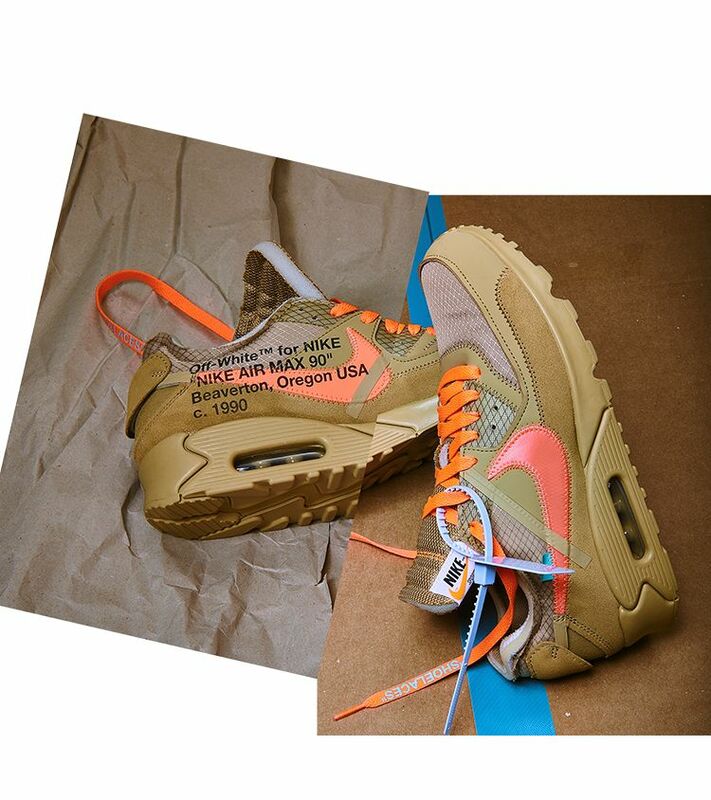 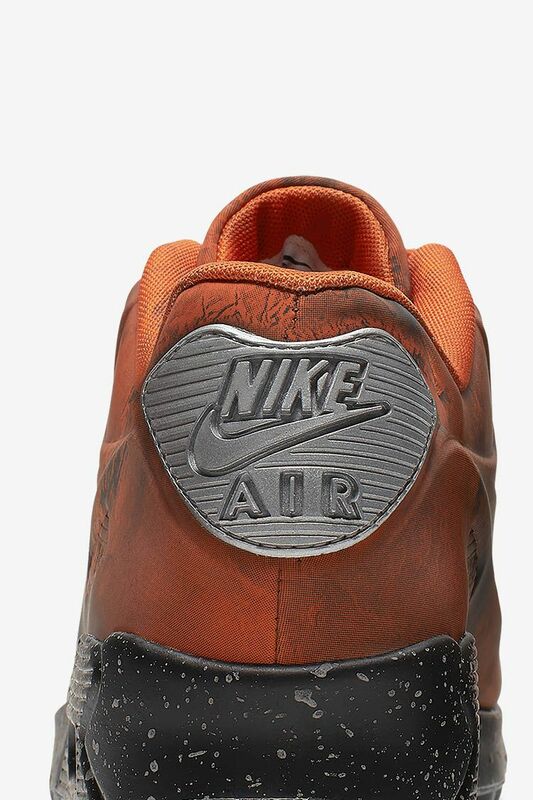 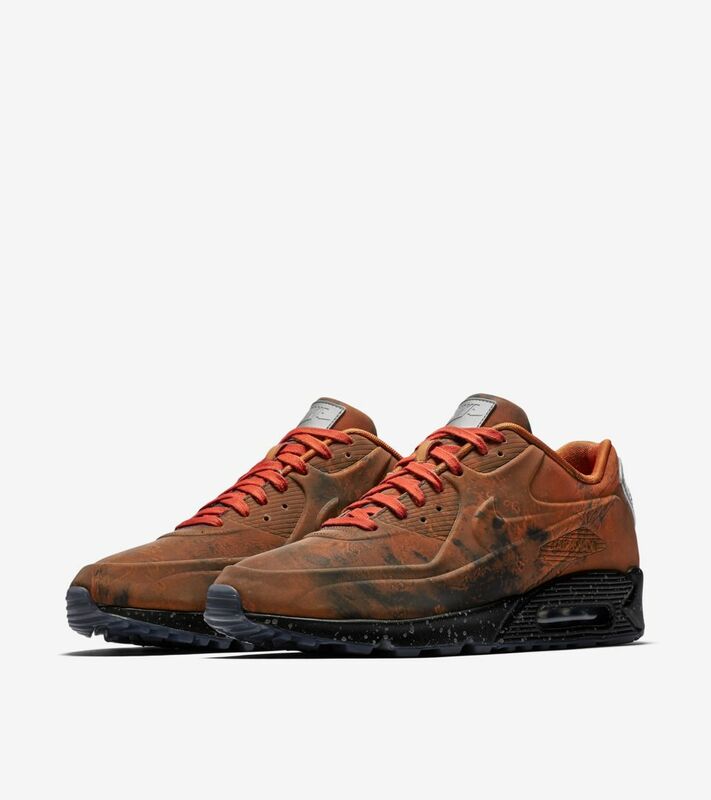 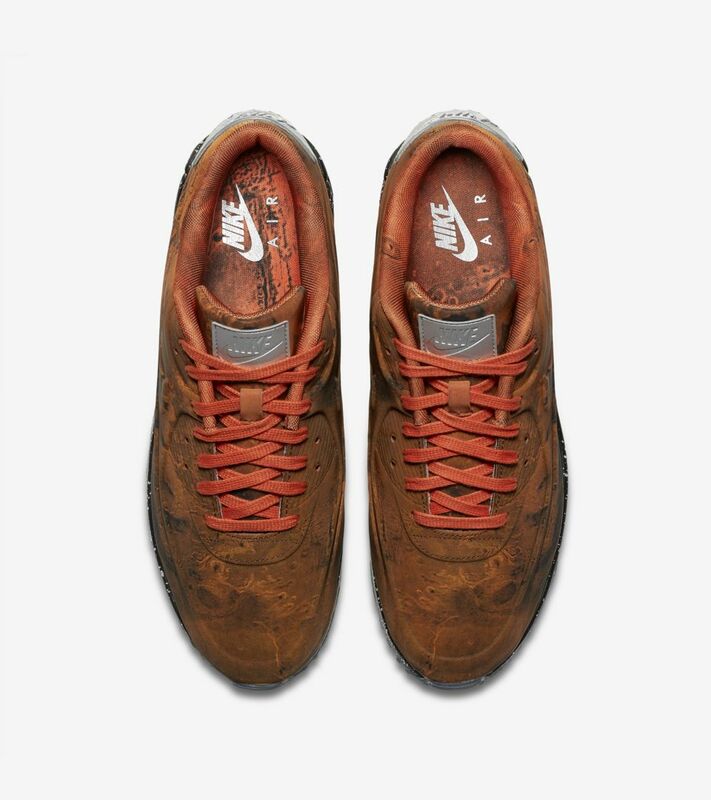 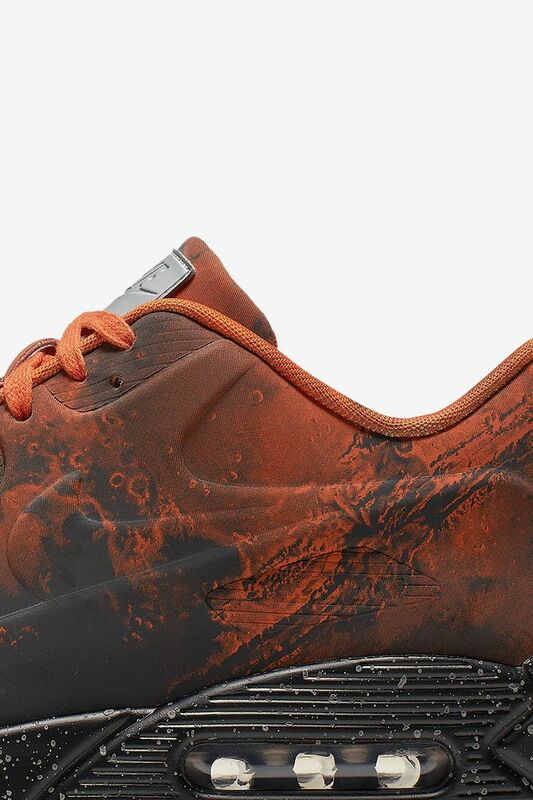 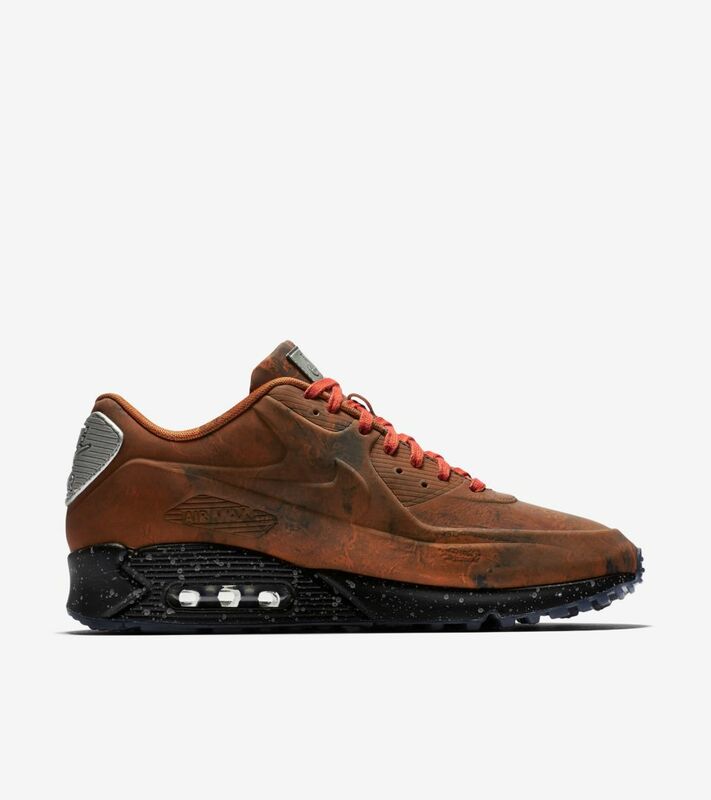 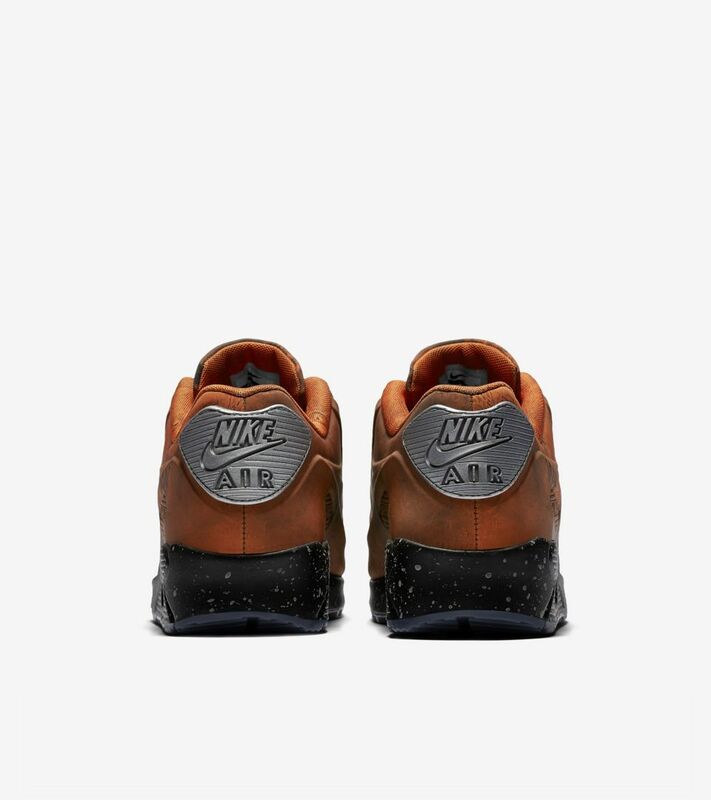 When the AM 90 'Lunar Landing' released in 2014, it was an instant hit due to its spaced-themed design, and 'Mars Landing' arrives five years later with an eye-catching graphic print across the entire shoe. 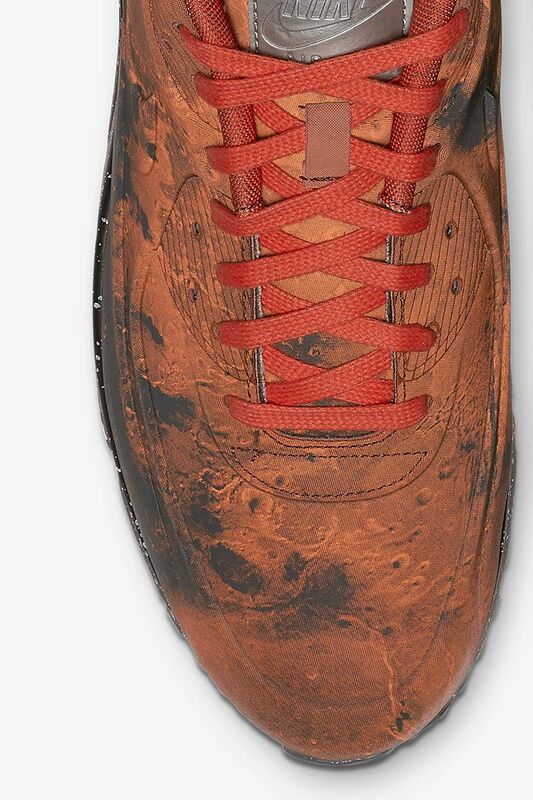 The pattern endured several rounds of trial and error, and to get it right the team went through archived images of Mars. 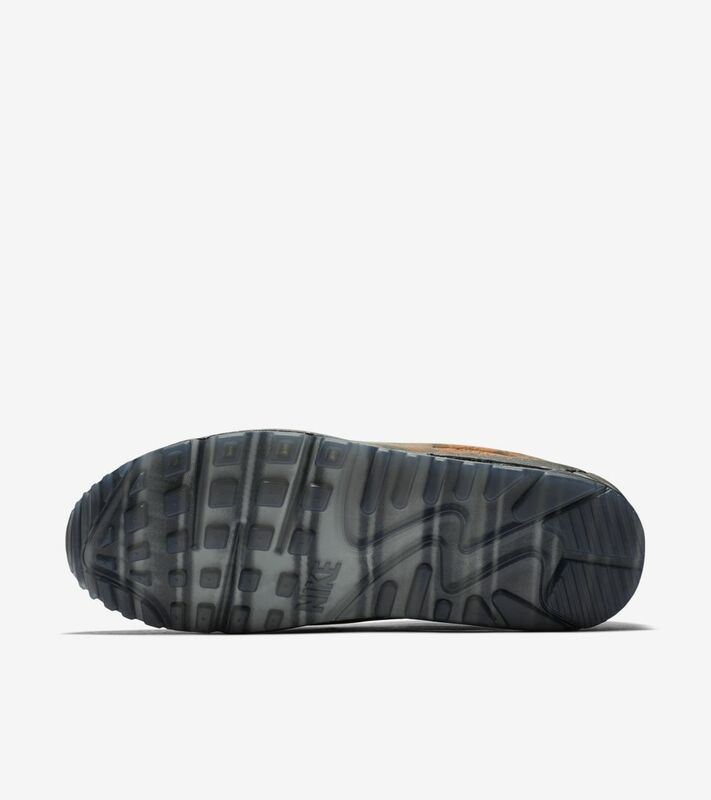 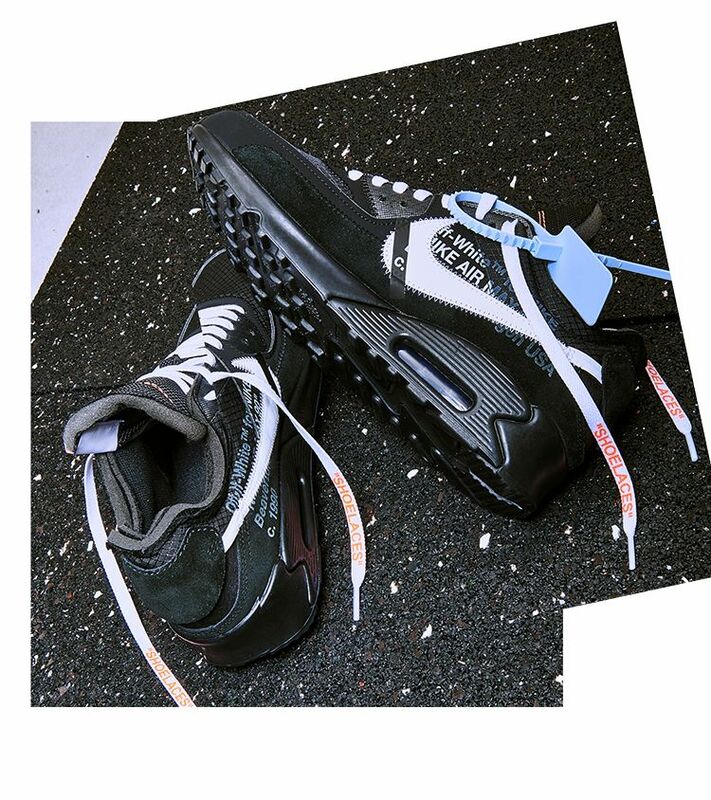 The outsole pattern and reflective details take inspiration from the famous rover that trekked across the planet, and metallic silver tongue tabs solidify the space-themed aesthetic.